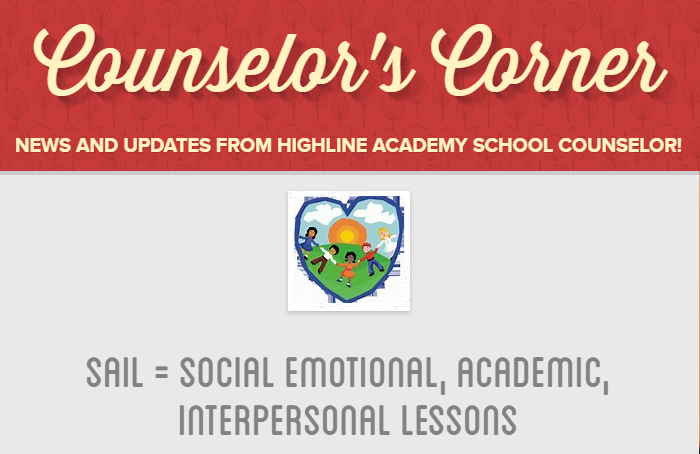 Please click on the image above to read the Counselor's Corner Newsletter! We are partnering with STEP IT UP to fundraise $10,000 to go towards recess equipment and a new playscape area in the front of the school. The three week fundraiser starts March 18th & ends April 8th. We will celebrate our progress with a fantastic Field Day on May 17th. Our kids will LOVE IT! We need your help, though! Students will bring an info packet home on March 18th. Please register your child that night & send at least 10 texts/emails to friends and family. It will take less than 15 minutes! IMPORTANT: Your child needs to return the completed GOLDEN TICKET the next morning, March 19th, to earn 3 awesome rewards PLUS have a chance to win a brand new iPad and so much more - AWESOME! We're so excited about this opportunity, and look forward to working together to REACH Out and raise funds!!! Please join us on Monday, March 11th @ 4pm for our next meeting as we discuss Cultural Night, Teacher Appreciation Week and more! Time to start getting your FOOD and FASHION together! 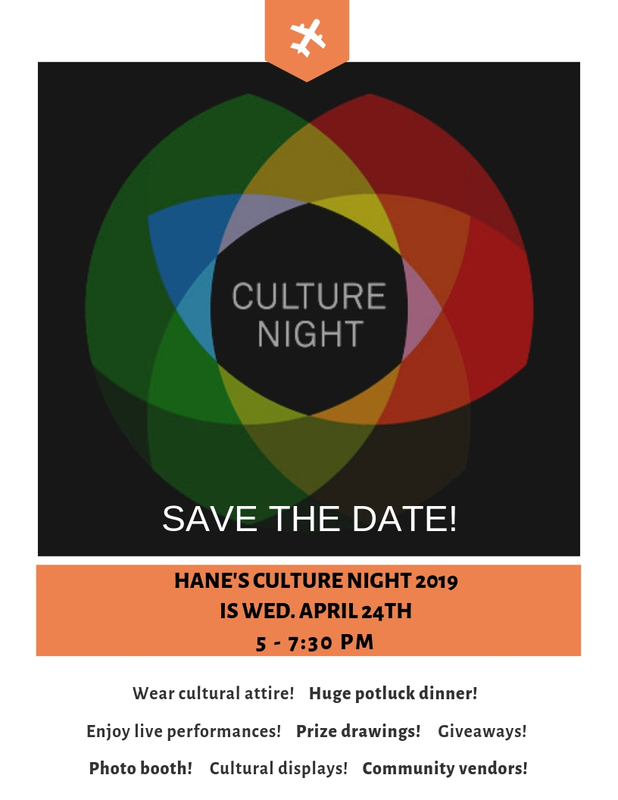 HANE's annual Culture Night event is set for 5-7:30 p.m. on Wed., April 24, 2019. 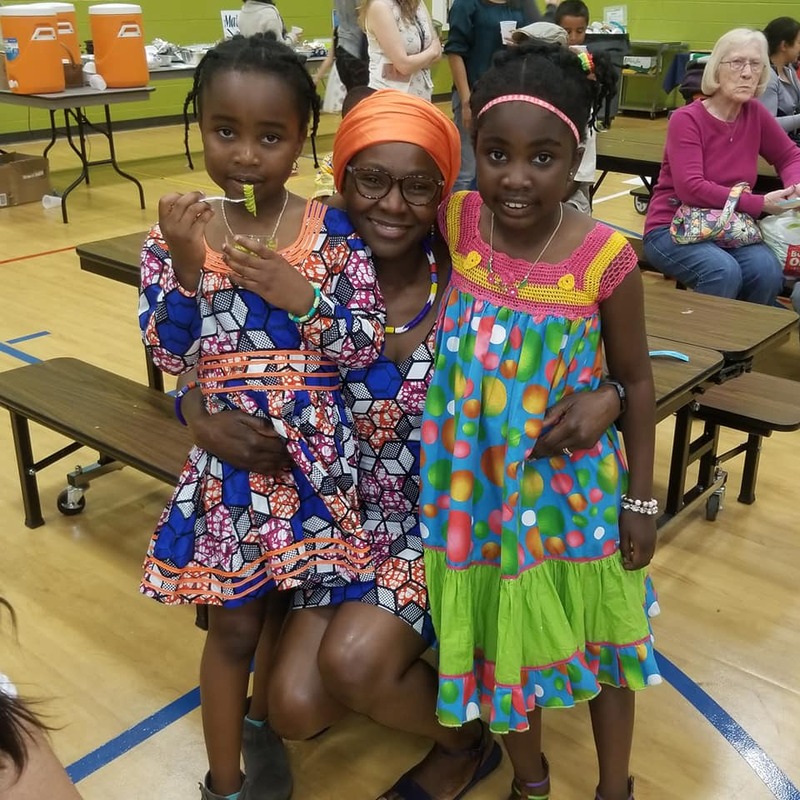 Bring a favorite cultural dish of your choice to share at the huge potluck. 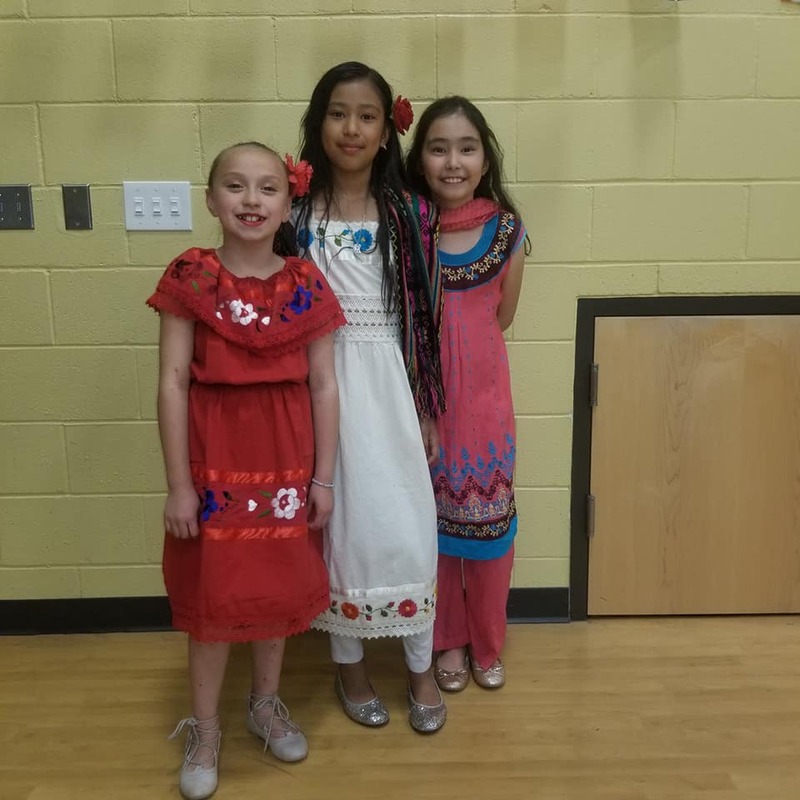 And we encourage you to dress in cultural attire representative of your culture (or a culture that you appreciate). You won't want to miss this wonderful celebration of food, music, art and live student and adult performances. We need volunteers for set up, clean up and support roles during the event. If you can help us make this year the biggest and best yet, please email pwpne@highlineacademy.org. 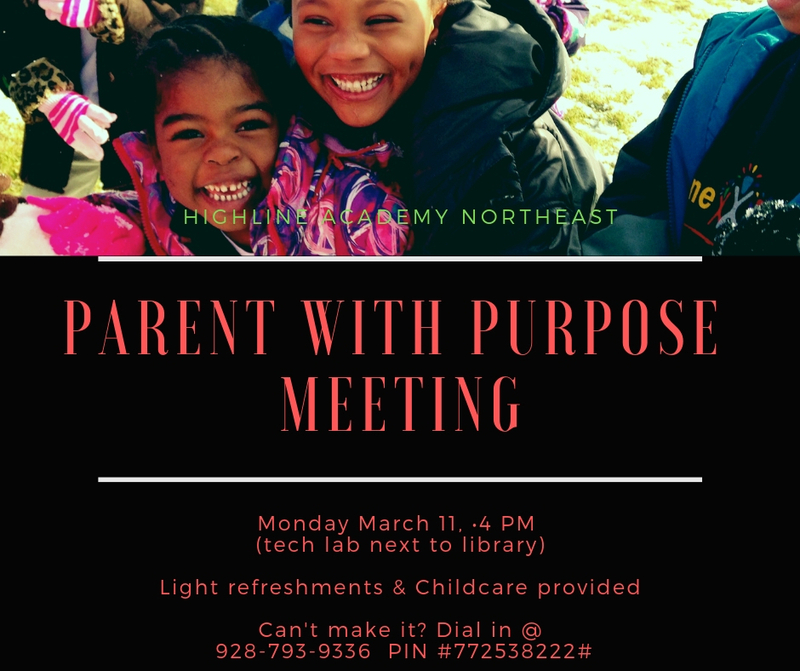 Wanna keep up with what Parents With Purpose (your parent/teacher organization) is working on? Sign up here to get texts about upcoming meetings, volunteer opportunities and upcoming events. Highline Academy Northeast is currently listed in 4th place for the Northfield Shopping for Students program! Please be sure to submit your receipts to the main office whenever you shop, dine or watch a movie at Northfield Stapleton (excluding SuperTarget) between September 1 and May 15. For more information about the Shopping 4 Students program, sponsored by GameWorks, call (800) 539-3273 or visit the Shopping 4 Students website at shopandlog.com/northfield. Shop on Amazon: Raise money for our School! Did you know that your shopping on Amazon.com can benefit Highline Academy? 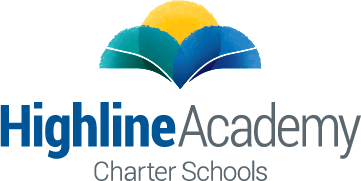 When you sign up on AmazonSmile and select Highline Academy in Denver, CO, Amazon donates 0.5% of the price of eligible purchases to our school. Yes, the same Amazon you know. Same products, same prices, same service. Just remember that you must always start each shopping experience at smile.amazon.com then get to placing those orders! Please ask friends, family and neighbors to sign up and support us too! BoxTops: Free Money for our School! Save your box tops!! Each box top earns 10 cents for the school. Turn them into the main office in a bag with the student's name on it. Whoever gets the most BoxTops turned in will get a prize! Please keep in mind that expired BoxTops will not count toward the winning prize. 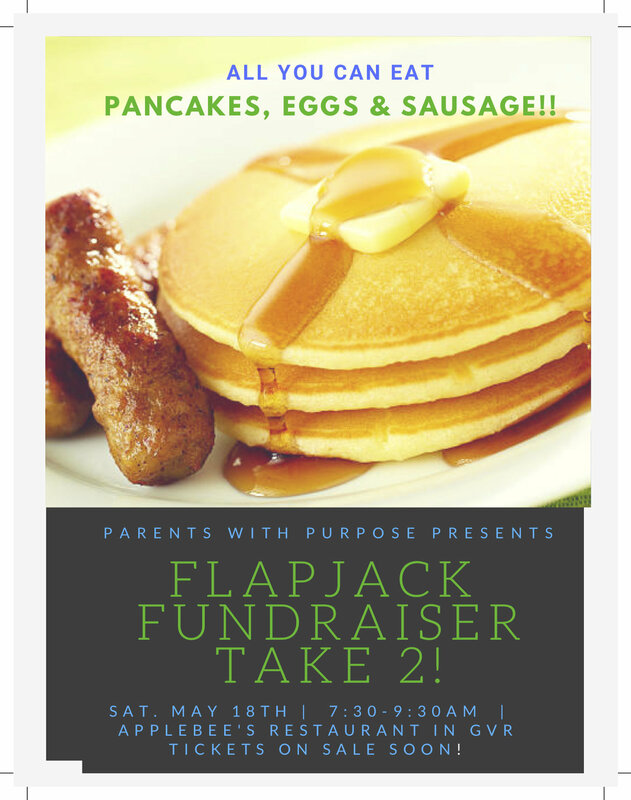 We will have Take 2 of our Flapjack Fundraiser at Applebees on Saturday, May 18th from 7:30-9:30am. Tickets will be on sale soon! Copyright © 2019 Highline Academy Northeast, All rights reserved.